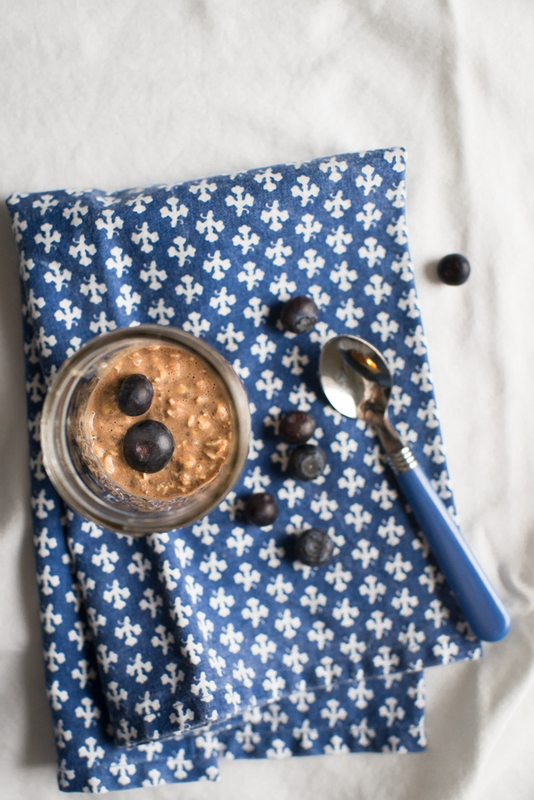 Overnight soaked oats is a busy family's answer to breakfast. Oatmeal is a great breakfast and in this version, you don't even have to cook it. Soaking it overnight softens the texture so that by morning it's ready to eat. Spend a few minutes in the evening preparing several single servings in mason jars and have breakfast for a few days done. What's even better is everyone can prepare this recipe with the flavors and mix-ins they prefer. 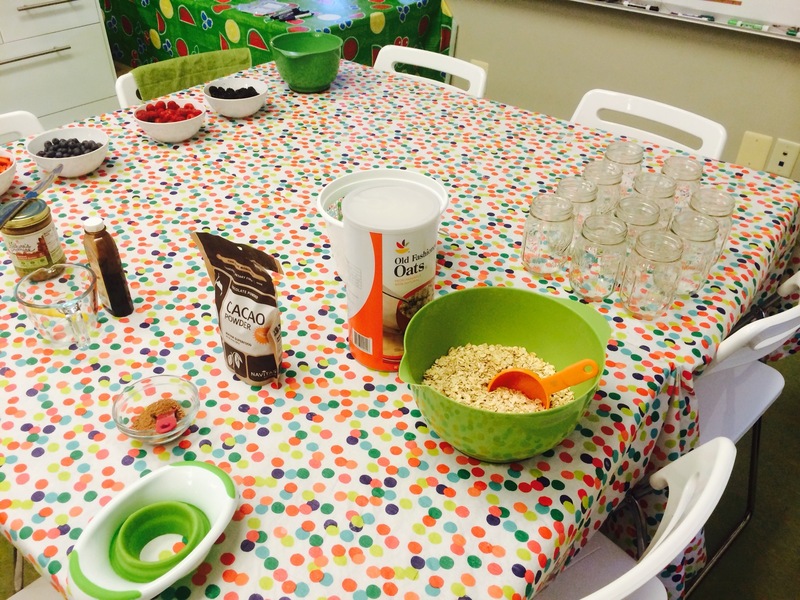 Sometimes at the Doctor Yum Project kitchen we have oatmeal "sleepovers." The kids don't actually sleep over, but their oatmeal does! 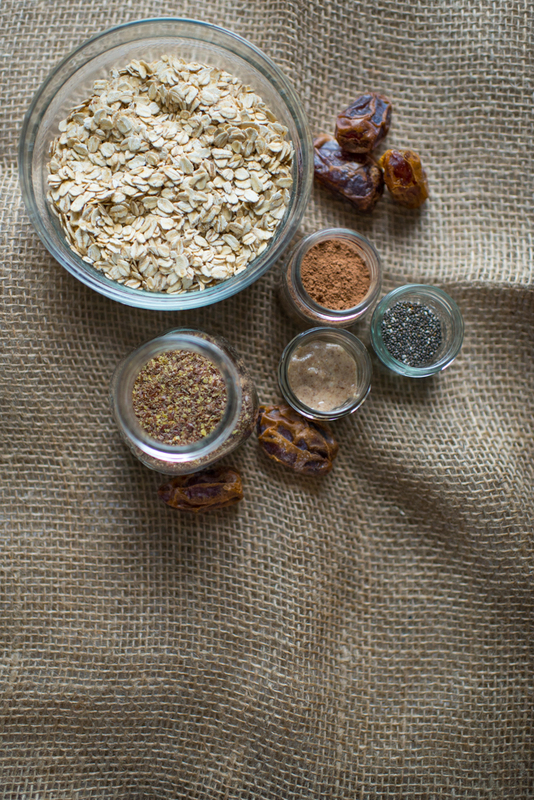 We prepare an "oatmeal bar" with the basic ingredients and a ton of optional mix-ins. The kids label their mason jars and put them to "bed" in the fridge. The next day in camp everyone gets to sample their recipes! Place all ingredients in a bowl, mug, or jar and stir well. Refrigerate overnight. Serve cold, room temp, or warm slightly before eating. Be ready for big smiles and requests for second helpings! Design your own recipe with your favorite flavors! Chocolate Almond Soaked Oat is my FAVORITE! I even keep all the ingredients in jars in one spot in my kitchen so I can make it in a flash.